As we started this journey one of our plans was to combine the hobbies of travel and flying drones. We had seen other travelers using there drone to share there experiences and thought it might be something would appreciate to see what the park looks like from above. The feedback has been phenomenal. Big Rig drivers like to know what they are getting into before they get there. 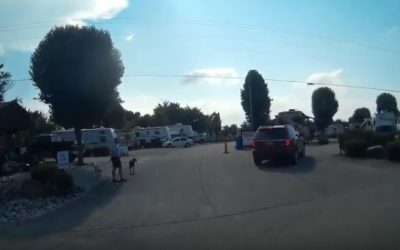 These RV Park Drone Videos include link backs to the detailed reviews of each park. Hopefully this helps some. 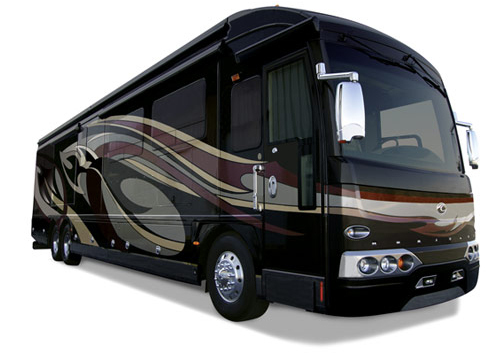 This page will be kept up to date with all of the Drone flyover videos of RV Parks as we shoot them. Any questions let us know! RV Cajun Palms Resort, Henderson, LA. 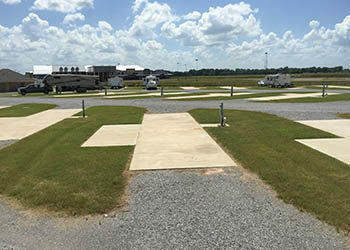 Pensacola RV Park – Pensacola, FL.